Recently our little Island went through a major scare. Someone called in a bomb threat which resulted in the evacuation of all the schools. Thankfully no one was hurt, but it still terrified many parents and the children involved. After sweeping the schools, they were reopened the next day but many parents and children were to nervous to attend. While my children were a bit nervous they wanted to go back, they knew that God was with them and when they are scared they can turn to him. “Live On Forever” by ‘The Afters’ is an album that reminds us that God is with us, we aren’t alone. “Live on Forever” was written during a period of time when the band members experienced a series of losses that impacted them right to their core. Each song is a reflection of the love that God has for us and a reminder that we need to put all our trust in him and stand up against the fear that often times holds us back. We leave our CD in the car, since that is were we most often listen to music and I love that it’s an album the entire family can enjoy. My son immediately recognized the song “Battles” from the radio and was singing right along. He may not understand the meaning behind the song, but I feel good that he’s hearing the message and will someday understand. My daughter saw the Album cover and we talked about what the graphic was. I told her it was the symbol for ‘Infinity’ and asked her why it might be on an album. She immediately said, “Everlasting Life”. Those are pretty big words coming from an almost 7 year old, but she said more in those two little words than I can say in an entire review. Heaven is real, and we will get to live there for eternity! The song “Live on Forever” has a powerful message about how marvelous Heaven will be. The song “Battles” has a powerful message that was perfect for my children to hear after the scare they had at the school. With all the scary events happening around us, it’s a great reminder that God is surrounding us with his love. It doesn’t mean that bad things will never happen, but we don’t have to be afraid…we aren’t alone. God is here, right beside us and we just need to place our trust in Him. “Live on Forever” is a collection of songs were written during a time of loss for the artists, but is a celebration of God’s love. Get Connected with “The Afters” on their website, Twitter, Facebook and Instagram. 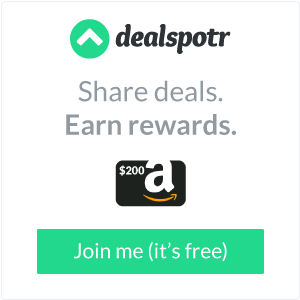 Buy the music on iTunes, Google Play, Amazon and Spotify. 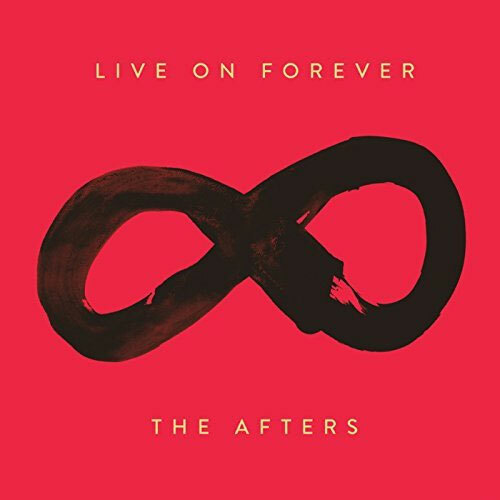 Enter to WIN your own copy of “Live on Forever” by “The Afters”. Giveaway open to Canadian and US resident and closes September 30th, 2016. VOID where prohibited by law.